Flowers are used for gifts, decorations, cosmetics, heath remedies and so much more. They have many uses and planting certain varieties in your garden can create a beautiful beneficial environment. Our Large and Windowsill Gardens in a Box are packed with Companion planting flowers. Companion planting wards off unwanted pest, attracts beneficial bugs and pollinators, and helps keep your garden healthy naturally. For more on companion planting see our COMPANION PLANTING BLOG. 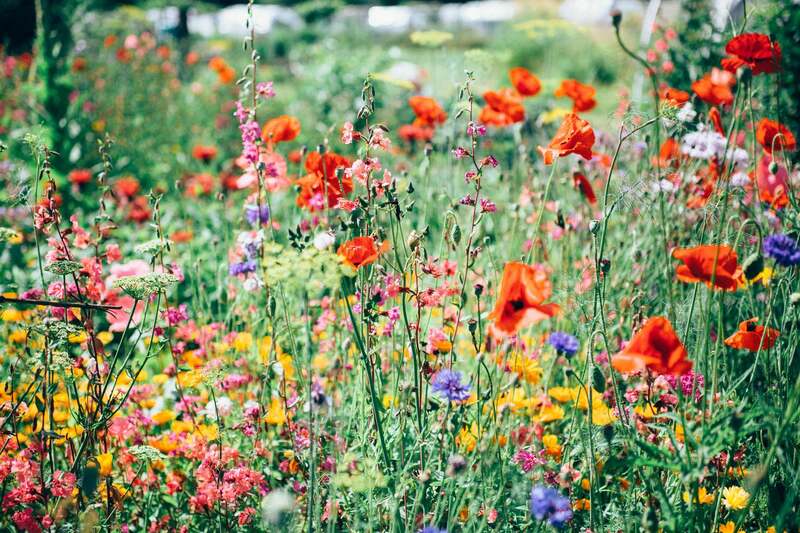 Our Bee Food Range contains edible flowers for the bees and us. Making sure that bees have lots of food from nectar-yielding plants, especially over winter, can prevent bee starvation. 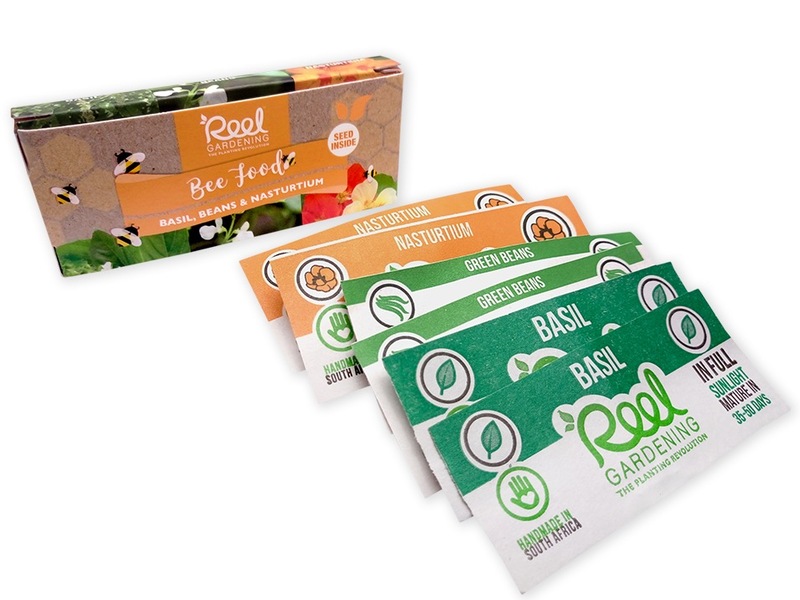 For more about our bee food range see our BEE FOOD BLOG. The bright flower attracts beneficial insects into the garden. 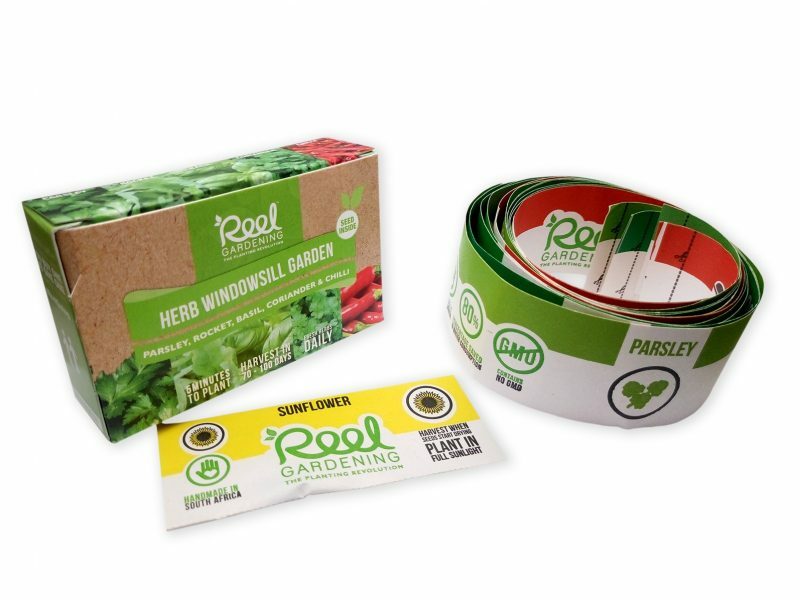 It provides a trellis for climbing vegetables such as beans or peas and shelter for shade-loving plants. Dying sunflower heads and stalks are very good for your compost heap. You can plant with all vegetables, especially sweetcorn and squash but not potatoes. The seeds are delicious and edible and so are the sprouts! 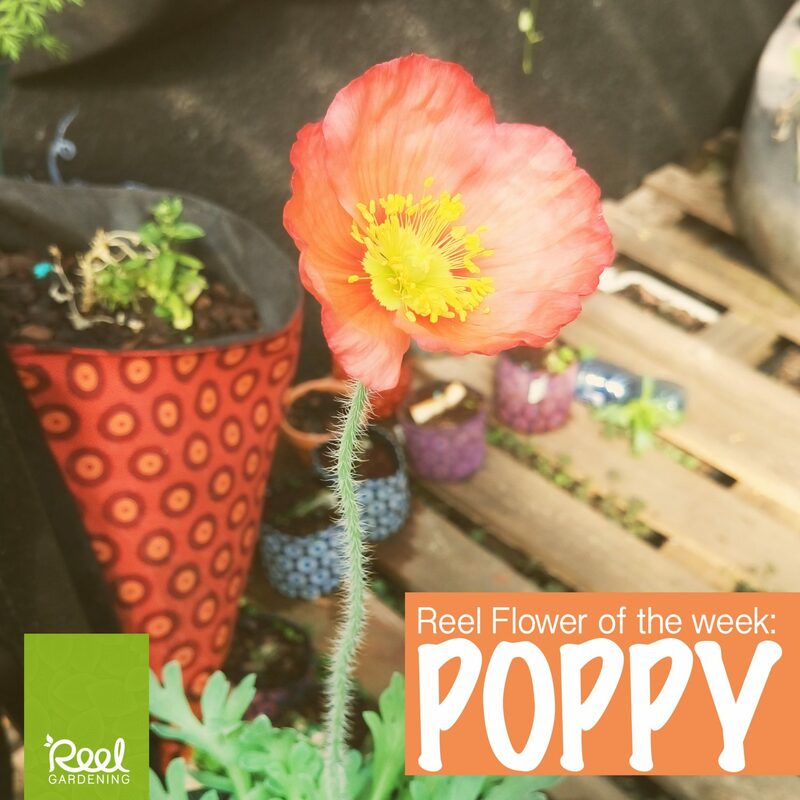 Poppies are a gorgeous addition to your garden with their bright yellow, red or white flowers. The don’t do well in the heat, so they grow best in autumn and will flower in winter. They are packed with nectar for the bees to feed on and are a great source of nectar for bees in winter. Attract beneficial insects such as bees into your garden. The best trap crop to lure pests such as aphids and whitefly away from your vegetables. Contain high levels of vitamin C so eat the peppery leaves and flowers (raw, in salads or in soups) when you have a cold. You can plant it with all vegetables, especially tomato, cabbage, and broccoli. Borage is also known as starflower. 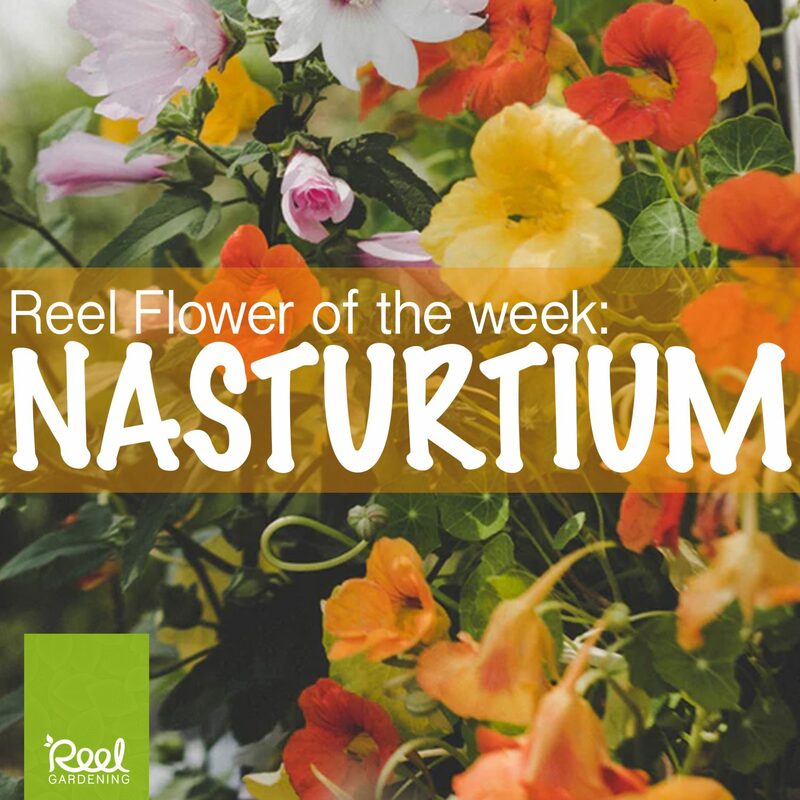 It is a companion planting flower and is great to plant next to your tomatoes and beans. Borage has a sweet taste and is often used as a decoration on desserts, salads, or even cocktails. 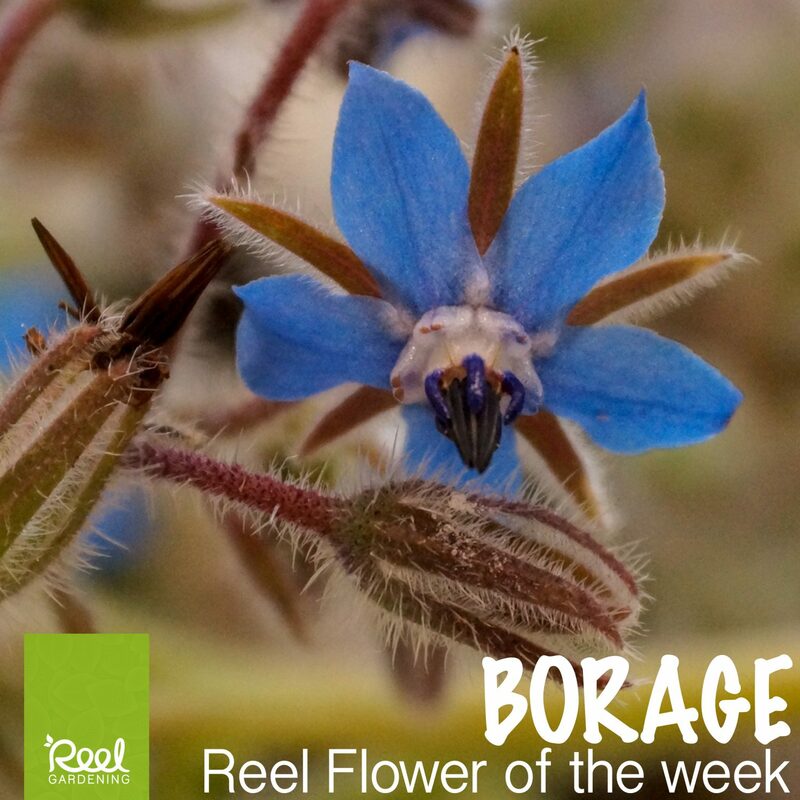 Borage is found in our Autumn Bee Food Box. It can flower through Winter! This provides a great source of nectar for bees during winter. 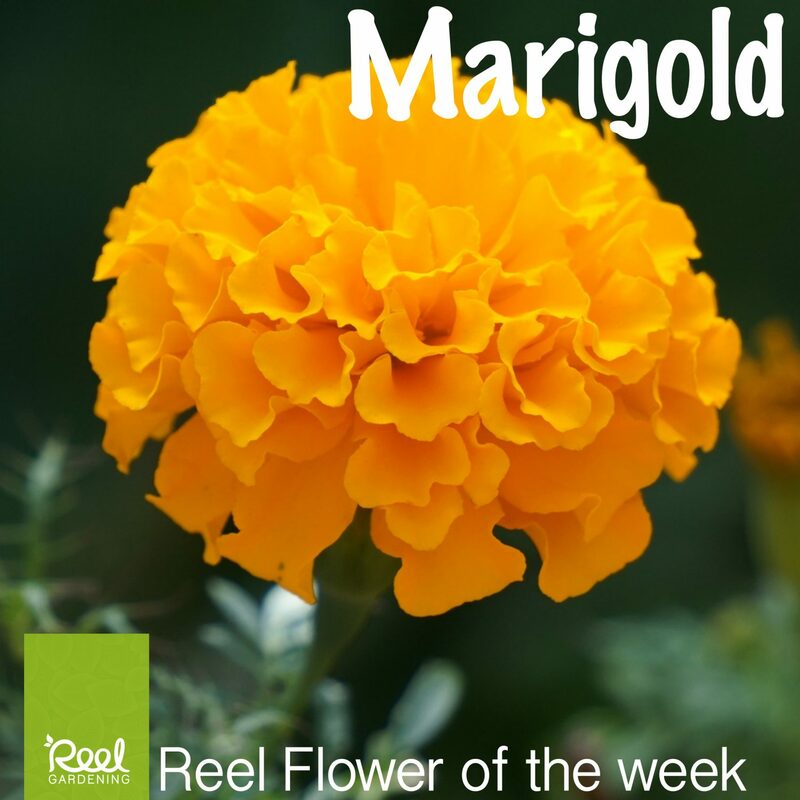 Marigolds are an excellent insect repellent that kills nematodes (microscopic parasitic worms) and deters many pests such as whitefly and sap-sucking insects. Soak it with boiling water and leave to cool to make a tea to spray on plants for aphids, ants, slugs and harmful fungi. The bright flowers bring beneficial insects to the garden. Plant it with all vegetables, especially tomato and cabbage. The scent repels sap sucking insects, flies, hornworm and mosquitoes. It also helps prevent mildew. You can grow basil with tomatoes to improve their flavour as well as peppers and lettuce. 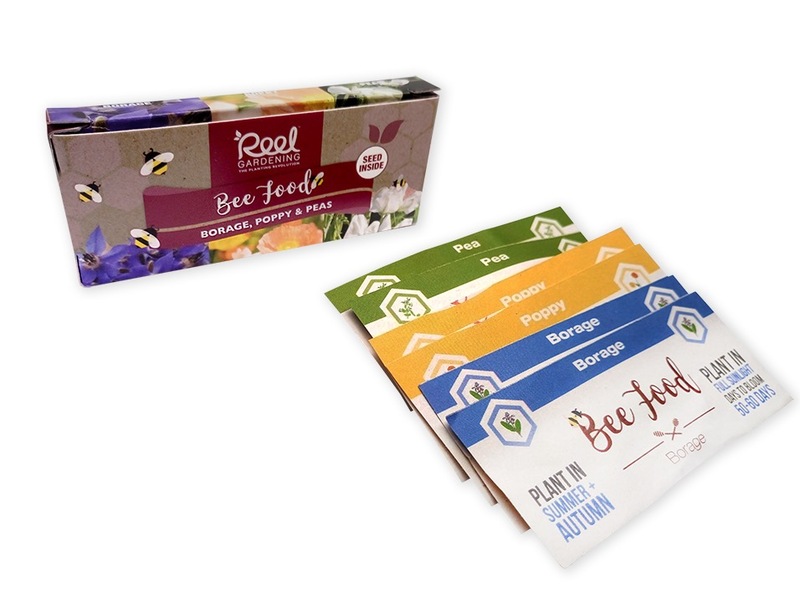 The flowers will attract bees to your garden and is in our Spring Bee Food Box. 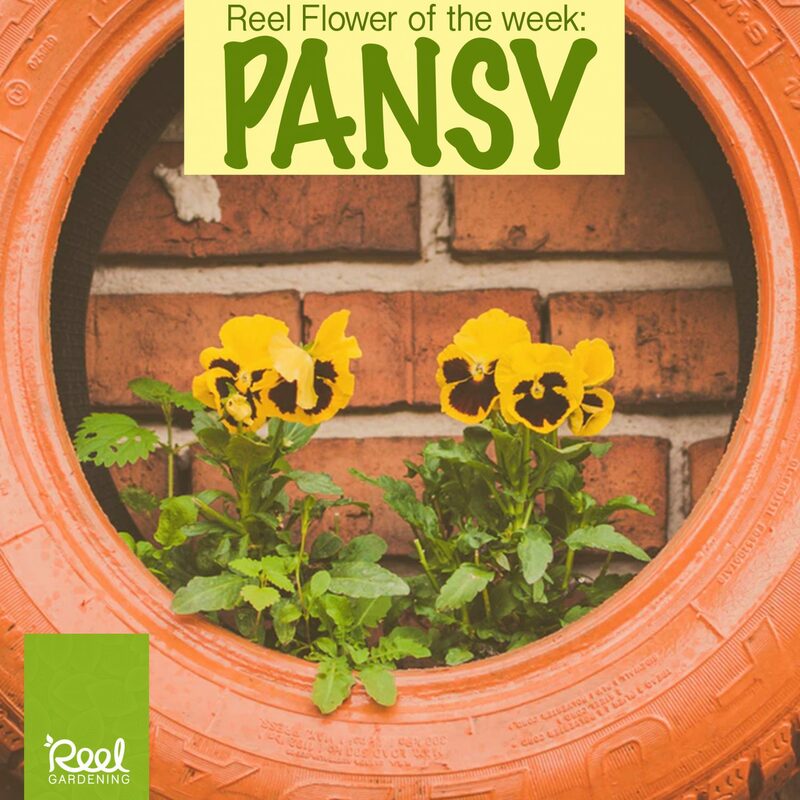 it is also a delicious herb that adds a complimentary flavour to all tomato dishes. 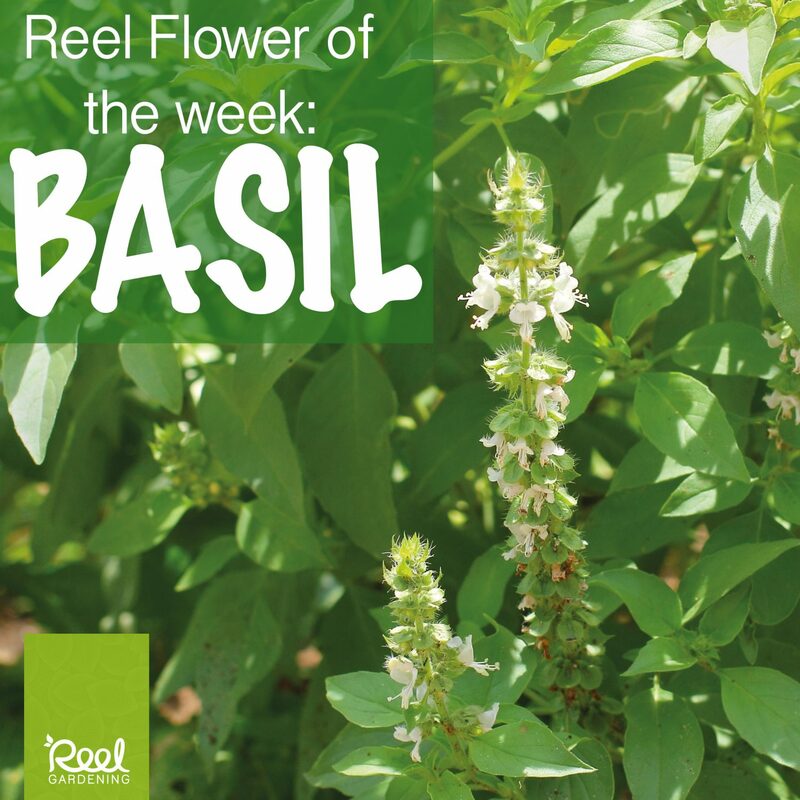 Basil grows best in the warm weather of summer and spring and should be planted in full sunlight. 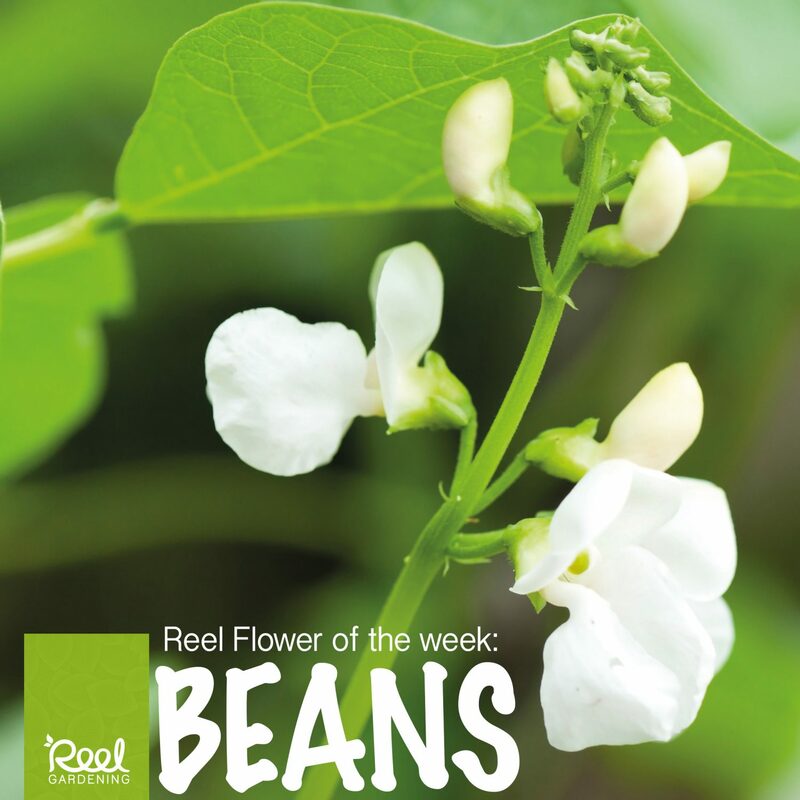 Beans are easy to grow, full of fibre and are a great source of protein. Not only do bees love the nectar from bean flowers, but also they are very good for your soil. Green beans add nitrogen to the soil, which improves its fertility. Beans need to be planted in full sunlight in spring and summer and can be grown in pots or directly in the ground. 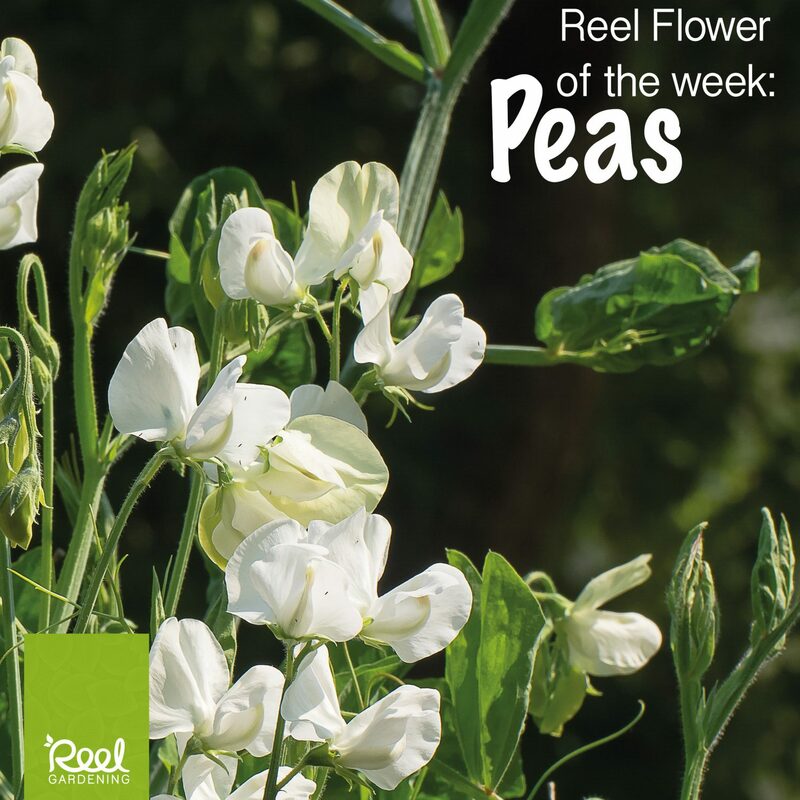 Peas are easy to grow, resilient to the cold and the more peas you pick, the more the plant will produce! Peas should be planted in autumn, as they do not enjoy the heat. The plant will flower in winter, feeding the bees when they need it the most. The flowers are bright and come in various colours and brings beneficial insects such as bees and butterflies to your garden. 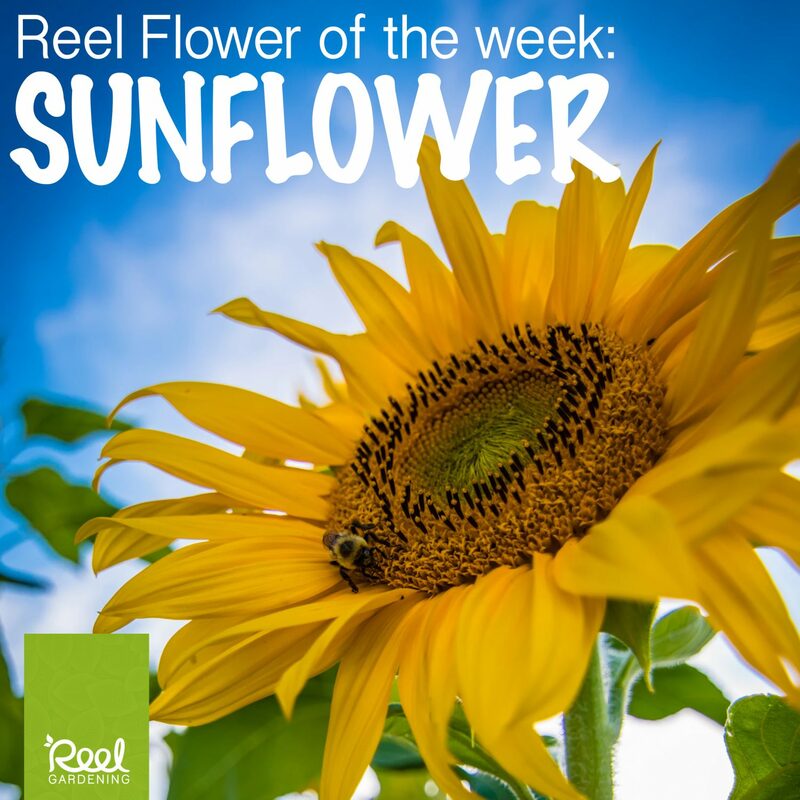 They can grow through any season and are a great source of food for bees in winter. They are edible and are mostly used in cake decorating. They have a beautiful fragrance said to be perfume-like and the most potent scent belongs to the blue or yellow pansy flowers. Flowers almost all year round, bringing beneficial insects such as bees and butterflies to your garden. Strong smelling leaves keep harmful insects such as aphids and whitefly away. 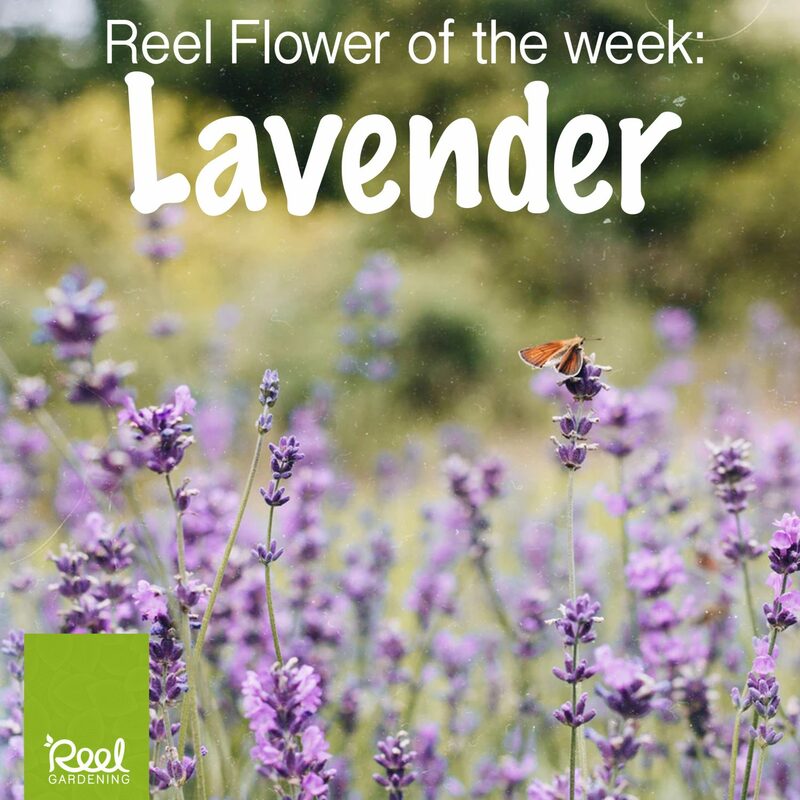 You can plant a border of lavender around a vegetable garden to deter rats. Lavender can act as a medicine for humans including as an antiseptic and anti-inflammatory.